Welcome to The Citron Review. We’re an online literary journal, which means that this website is the journal. You can read really short stories and essays as well as poems here on our website. We publish new issues of our journal four times each year—in the spring, summer, fall, and winter—so check back every now and then to find some great new literature to enjoy. And if you can’t wait for the new, take a look at the old—our archive of previous issues. The Citron Review started back in 2009 when a group of writers decided to create a literary venue that celebrates short literature. These writers had all graduated from the Master of Fine Arts in Creative Writing program at Antioch University in Los Angeles, where they were collectively known as The Citrons. So they named the journal The Citron Review. In each issue of the journal, you can experience the larger world through very small, focused lenses—fiction, poetry, and creative nonfiction in small, economical packages. The essays and poems and stories in The Citron Review land all along the spectrum of human experience. They do what literature does best—tell us what it’s like to be human in new and different ways. We hope to include all of the possibilities that entails within this journal. We publish short poetry, flash fiction, micro fiction, and flash creative nonfiction. The Citron Review doesn’t have a particular aesthetic, nor does it have a theme, though we have published a themed issue, and we may publish more of them in the future. Generally, we’re looking for pretty much anything that fits within our guidelines. It can be traditional or experimental. For you writers out there, please visit our submissions page to find out about our guidelines and to send us your work. The Citron Review exists because a group of people put their time and money and passion and expertise into it. We are that group. We are the “we” you see on this website, and we are the folks who create this journal anew every quarter. We do this not because it’s a lucrative enterprise (we don’t make any money from The Citron Review, as a matter of fact), but because each of us owes a lot to literature, and because we all believe profoundly in the power that it has to bring people together and to enrich human lives. You can read more about each of us below. 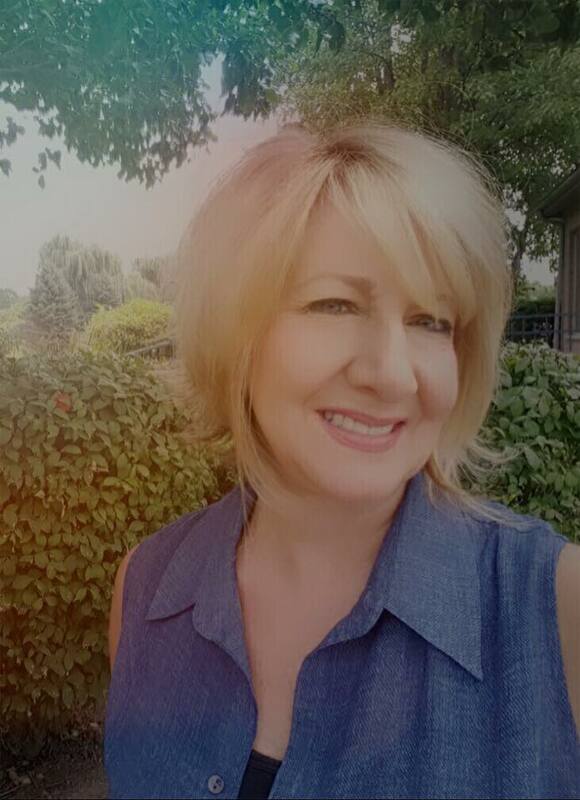 Editor-in-Chief/Poetry Editor Angela M. Brommel is a Nevada writer with Iowa roots. She earned an MFA in Creative Writing from Antioch University, and an MA in Theatre from the University of Northern Iowa. In 2018 her debut chapbook, Plutonium & Platinum Blonde, was published by Serving House Books. Her work has appeared in The Best American Poetry Blog, North American Review, The Literary Review (TLR Share), Legs of Tumbleweeds, Wings of Lace: An Anthology of Literature by Nevada Women, among a number of other journals, anthologies, and fine art exhibits. She is the Director of Arts, Culture and Advancement as well as a part-time faculty in Humanities at Nevada State College. Currently she is working on a poetry collection to be published in 2019 by Tolsun Books. 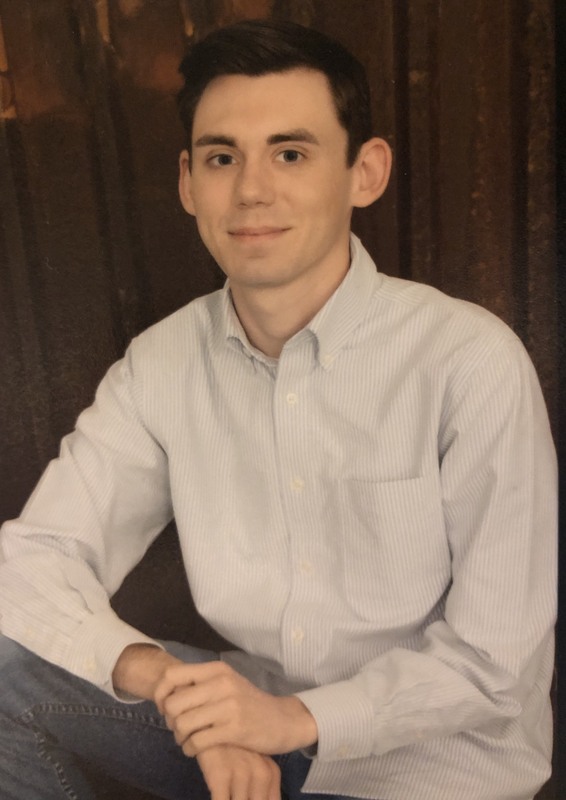 Managing Editor/Senior Poetry Editor Eric Steineger teaches English at Mars Hill University and in the Great Smokies Writing Program through UNC Asheville. His work has been published in such journals as The Los Angeles Review, Rattle: The Poets Respond, Tinderbox, Asheville Poetry Review, and Palaver, while his poem “The Hypnagogic Wanderings of Fernando Pessoa” was recently selected as one of the winners of the 2017 Poetry Superhighway Contest. In his spare time, he curates literary events for Black Mountain College Museum and runs trails around campus. He lives in Asheville with his wife and daughter. 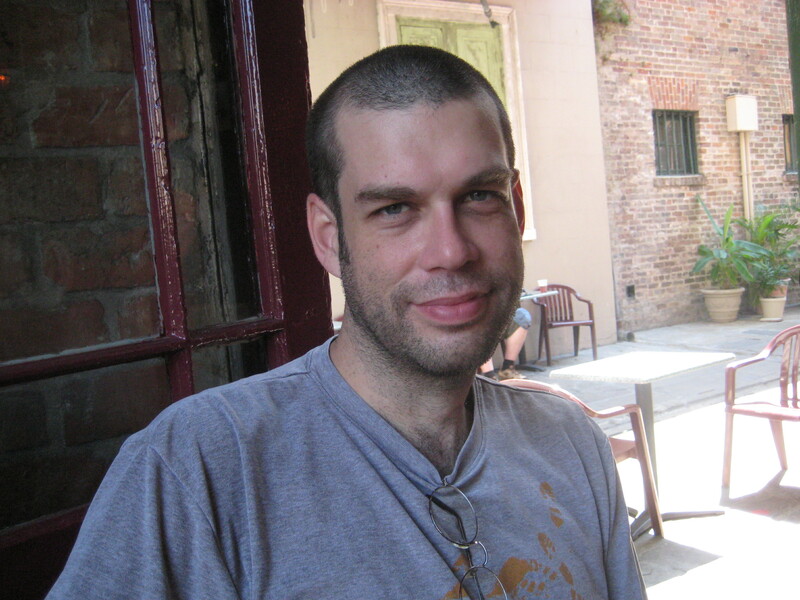 Online Editor/Fiction Editor JR Walsh was born in Syracuse, NY and lives in Boise, Idaho. He earned his MFA in Creative Writing from Boise State University, where he now teaches English as a Second Language. He is the winner of the 2009 Esquire Fiction Contest and his writing is found in Out of Stock, Grey Sparrow Journal, Timshel, Alice Blue, and B O D Y. For more, visit itsjrwalsh.com. 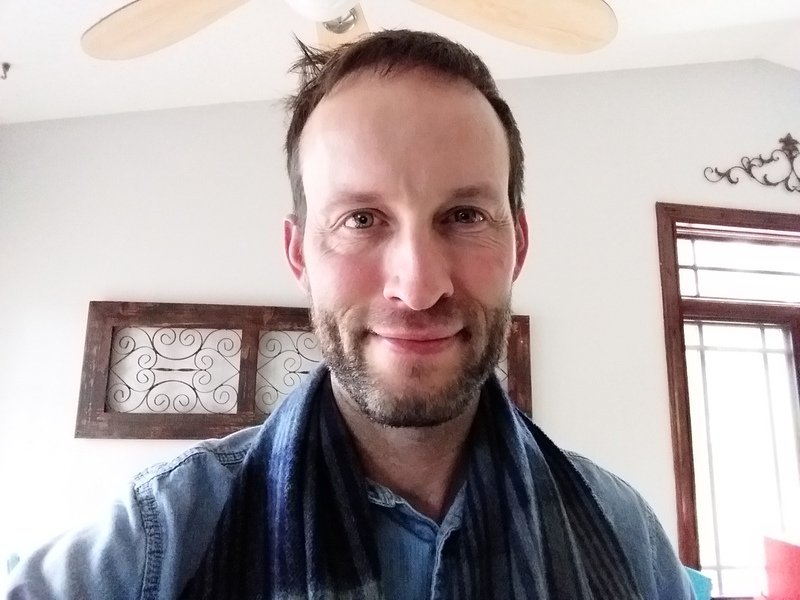 Creative Nonfiction Editor Nathan Elliott spent his childhood in Idaho, his university years in the greater Chicagoland area. After working as a professor in Georgia and Newfoundland, he is currently living and working in Montreal. He has a Ph.D from the University of Notre Dame in nineteenth-century fiction and theatre, and he has published peer-reviewed research on the intersections between nineteenth-century science and Romantic and Victorian literature. He has also published fiction and creative nonfiction in a variety of venues including Creative Nonfiction and Tahoma Literary Review. The Newfoundland and Labrador Arts Council awarded him the 2016 Lawrence Jackson Writers’ Award. Currently he is at work on a book about his immigration to Canada. 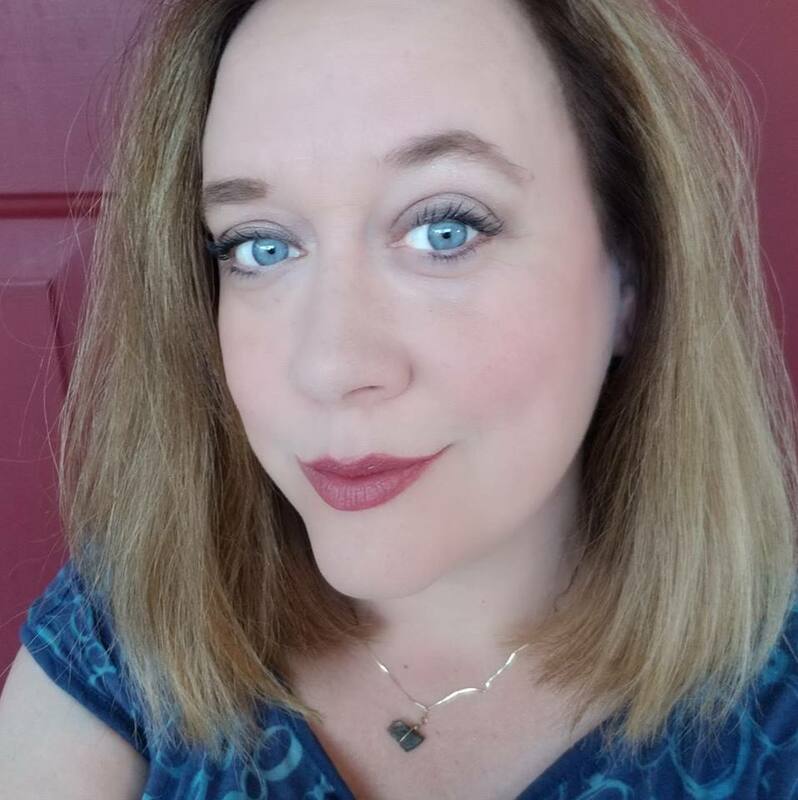 Creative Nonfiction Editor Marianne Woods Cirone MS, MFA is an Aspen/Sycamore graduate of the Antioch University MFA program with concentrations in fiction and creative non-fiction. She is a writer, yoga and wellness educator, healthcare consultant and passionate advocate who founded The Integrative Cancer Review in 2015. She teaches creative nonfiction/memoir workshops and is at work on her own memoir interweaving her family stories about secrets, depression, adoption and the power of women. Senior Fiction Editor Elizabeth De Arcos lives in Northern California with her husband and three young boys. She earned a B.A. in Secondary English Teaching from Grand Canyon University and worked as a high school English teacher for ten years. She also has an M.F.A. in Fiction from Antioch University Los Angeles. Fiction Editor Hedwika Cox is a mother, tutor, writer with a BA in English from Texas State University and an MFA in Fiction from Antioch University-Los Angeles. Her fiction and poetry has appeared in Zoetic Press–Alphanumeric, Red Paint Hill, Annotation Nation, Swirl, and others. She has also served as a Fiction Editor at Torrid Magazine as well as an Assistant Editor at Black Denim Lit. 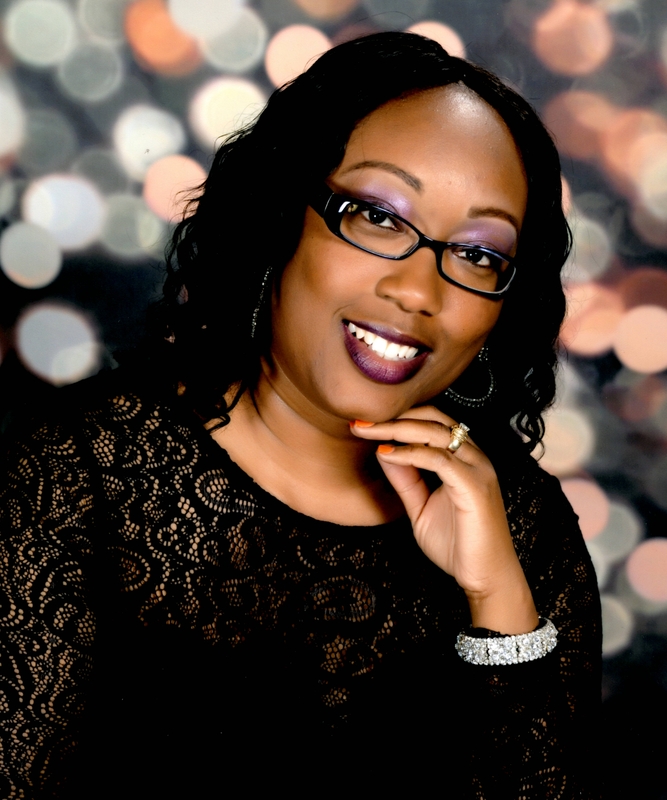 Fiction Editor Marcena Hooks was born and raised in Oklahoma City, and now resides in Los Angeles with her husband and two children. She earned a BA in Broadcast Journalism from Langston University, and her MFA in Creative Writing from Antioch University. You can find her work as a contributing author in the following anthologies: The Motherhood Diaries, The Motherhood Diaries 2, and The Dating Game. Intern Levi Jessup is a senior at Mars Hill University majoring in English with a concentration in creative writing. 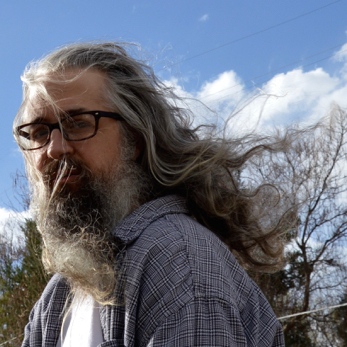 Born into a musical family in rural North Carolina, his inspiration for writing often comes from music and nature. In April 2018, he read a creative nonfiction piece titled “My Tortoise will Stare Holes Through You” at the Black Mountain College Museum. He will read more of his work for the same organization in April 2019.